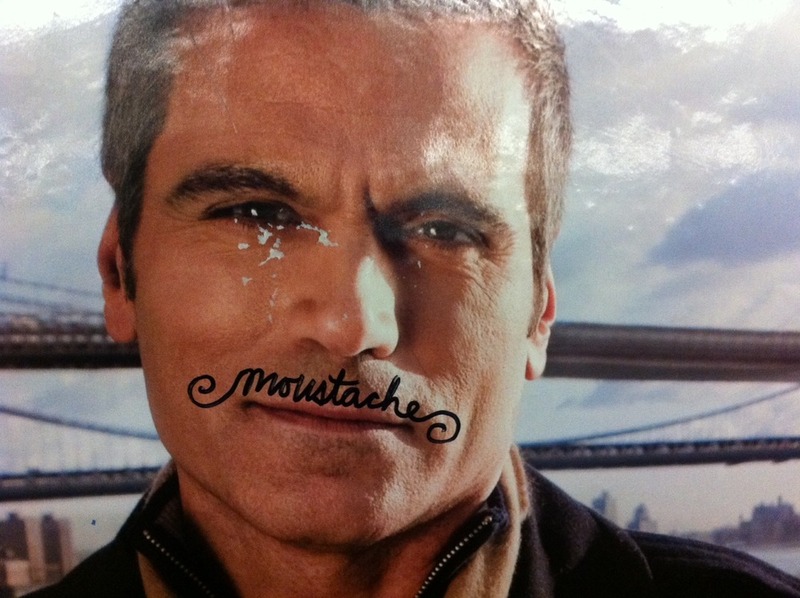 My favorite new tag around Greenpoint… Mustache! This entry was posted in Kipple, New York and tagged ironic. Bookmark the permalink.